For fans of Warcraft 3: Reign of Chaos. The BlizzCon 2018 opening ceremony just announced Warcraft 3: Reforged, which is a remaster of the classic Warcraft 3: Reign of Chaos game. A gameplay trailer was shown along with the reveal, which featured the Horde and Alliance duking it out against each other once more. 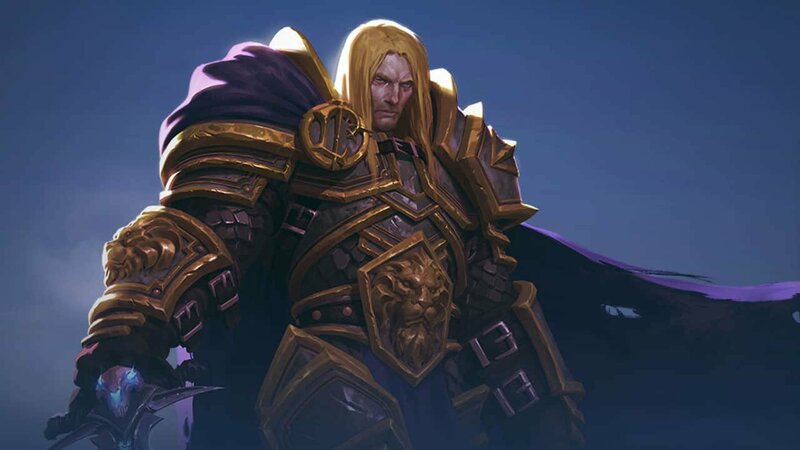 The Warcraft 3: Reforged gameplay trailer also showed Jaina Proudmoore, as well as other fully remodeled characters and animations for blademaster Samuro, Uther the Lightbringer, and even Arthas Menethil himself. The game will also have remastered maps and campaigns along with an upgraded user interface and world editor. —All reforged in a 4K resolution. At the end of the trailer, the “This entire city must be purged” line said by Arthas only foreshadows the Culling of Stratholme. This directly relates to the first campaign, which was revealed as well. The Warcraft III: The Culling Campaign follows the story of Arthas, who wants to save his people by any means necessary. Warcraft 3: Reforged is coming out in 2019 and players are able to pre-purchase the game now. Liked this article and want to read more like it? Check out Amy Chen’s World of Warcraft interview.